Printing this for every desk… but might change the colour to something more contemplative, less alarmist. 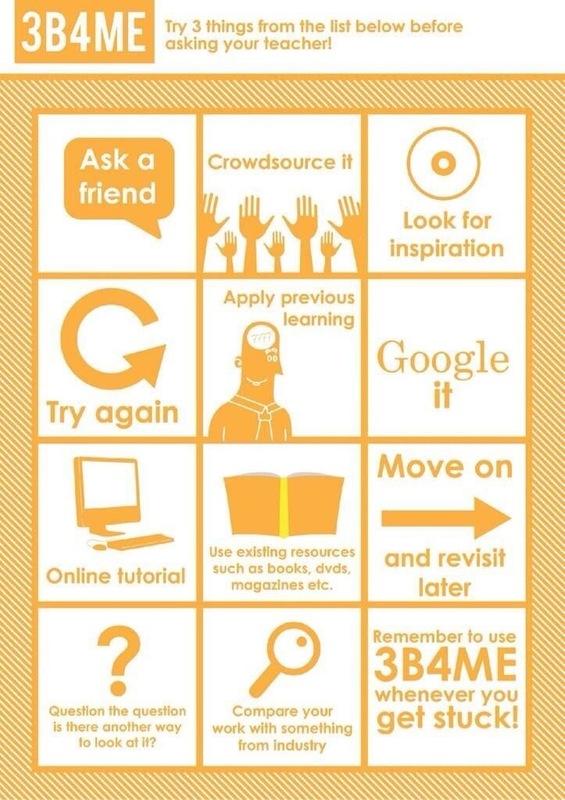 This entry was posted in Self-directed learning and tagged classroom management, infographic, question, self-directed learning on March 13, 2014 by letletlet. This entry was posted in Assessment and tagged assessment, learning, question, reflection, thinking on March 9, 2014 by letletlet.